Humans have killed off 60% of the wildlife on planet earth. Greed is the main culprit. 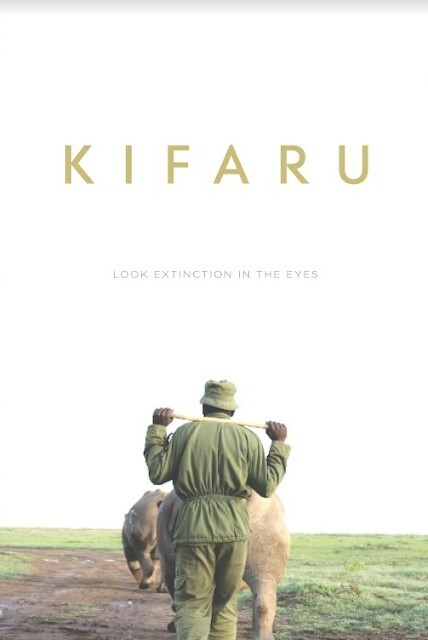 The Northern White Rhino has been facing extinction for some time and a film like this is essential in documenting the efforts being made by conservationists to prevent what seems like the inevitable outcome. 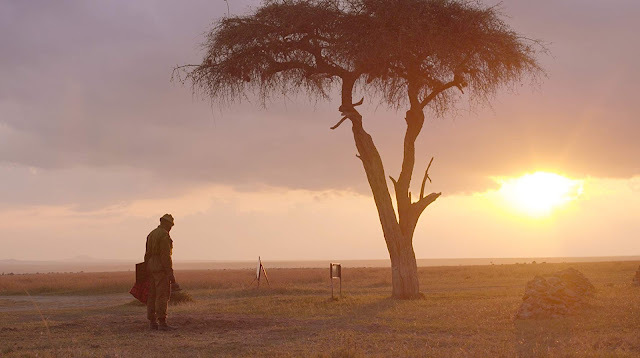 Film maker David Hambridge spent four years with a team of rangers who acted as caretakers of a rhino known as Sudan, the last northern white rhino male and came away with a beautifully crafted documentary that we can use to educate ourselves about species that are dying off around the world. I can see why this film has been winning awards (Documentary Feature Grand Jury Prize and Audience Award for Documentary Feature at the 2019 Slamdance Film Festival) as it is a truly emotional journey from beginning to end and something that will stick with you for a long time. Focusing on the rangers as they care for the rhino was a great way to humanize the story and Hambridge does a great job showing the relationships between everyone involved, including the rhinos, and they families as well. Also of note is the cinematography, also credited to Hambridge, which is absolutely stunning. I mean, to be fair, when your working with the backdrops provided by some of the skylines in Sudan, you're already a leg up, but seriously, this is some truly beautiful work. From start to finish, Kifaru is a well rounded documentary that will entertain, educate, and inspire anyone who is fortunate enough to watch it. This Teacher is an official selection of 2019 Slamdance Film Festival.